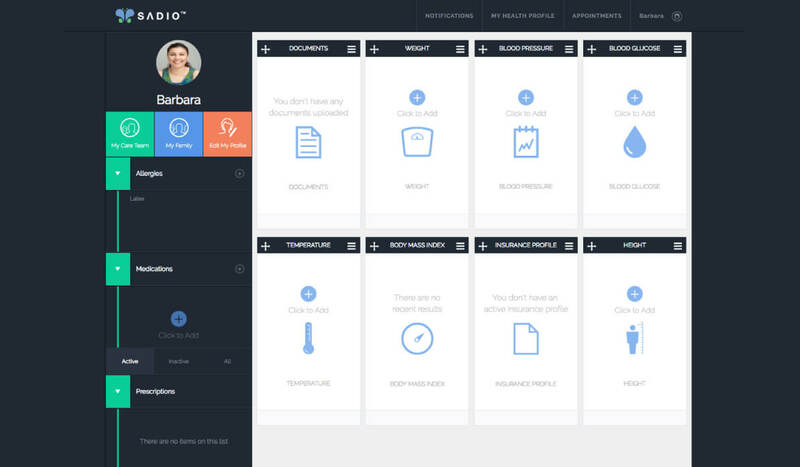 Effortlessly communicate with your patients and give them the ability to view, download and transmit their health information. 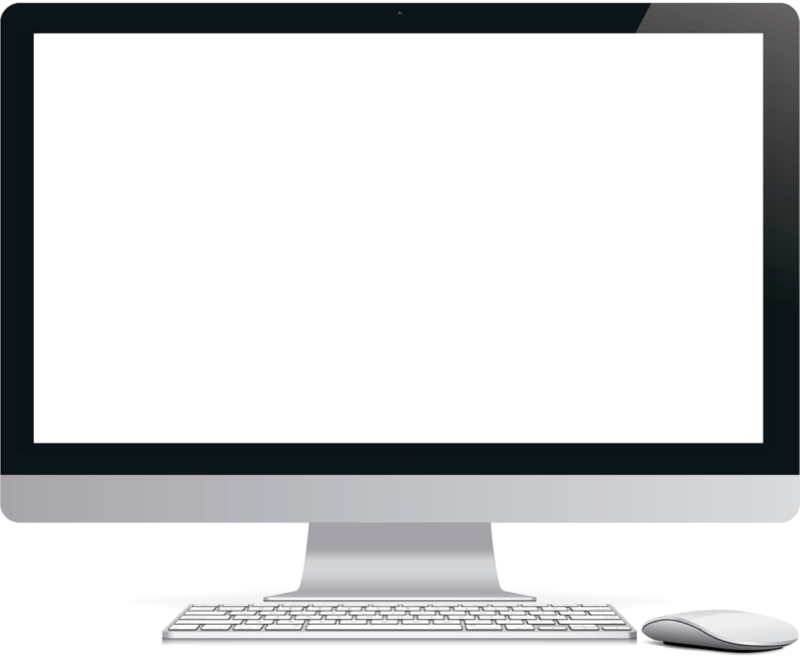 Boost your practice’s revenue and save time with EZDERM’s automated patient appointment reminders. Each and every patient will receive an email appointment reminder and SMS notification to ensure their attendance. The EZDERM SMS feature further enables the patient to confirm or reschedule the appointments electronically, saving your staff from having to make unnecessary phone calls. Save time and remove ambiguities in finding patients' preferred pharmacies. 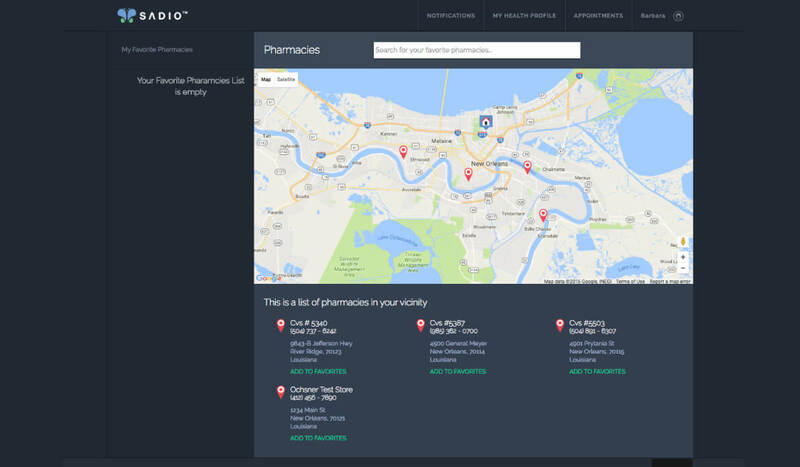 EZDERM's sophisticated pharmacy geolocator pinpoints patient pharmacies instantaneously on a digital map. 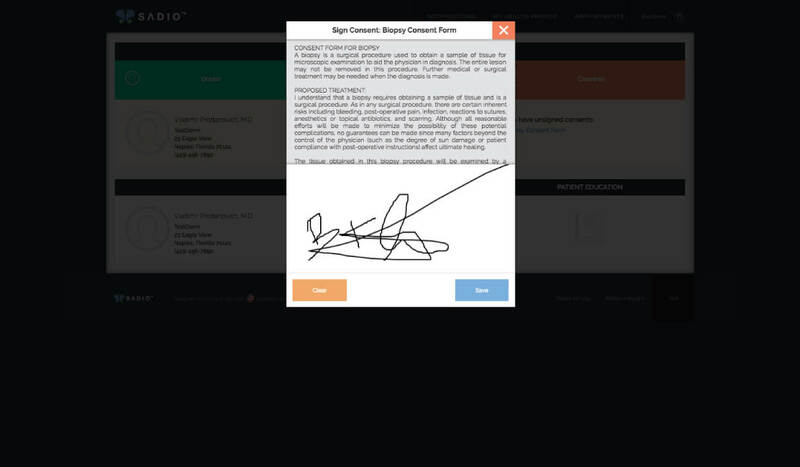 We give the patient the ability to review your practice’s fully customized consent forms from the comfort of their home. Physician Quality Reporting System (PQRS) measures will account for 50% of the proposed MACRA rules. Accurate and complete documentation of these measures is essential for the compliance and a practice's financial well-being. EZDERM automatically credits your PQRS activities and allows for an unprecedented completeness in your PQRS reporting, helping your practice overcome these arduous reporting challenges. 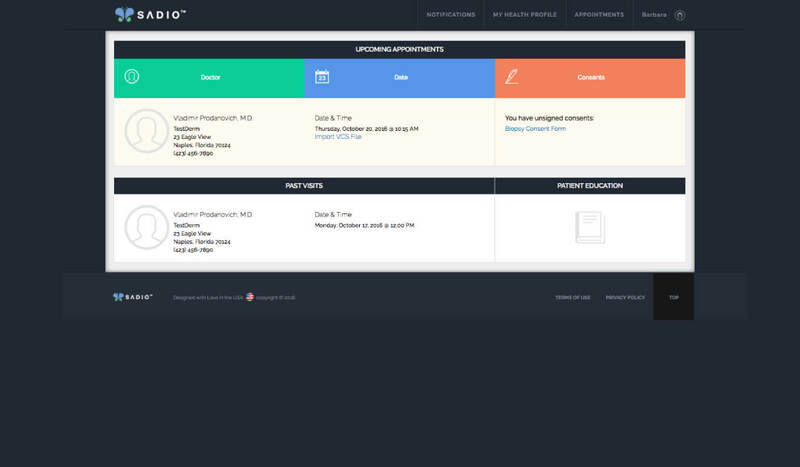 In real-time, your practice can follow the PQRS reporting progress using EZDERM's PQRS dashboard. 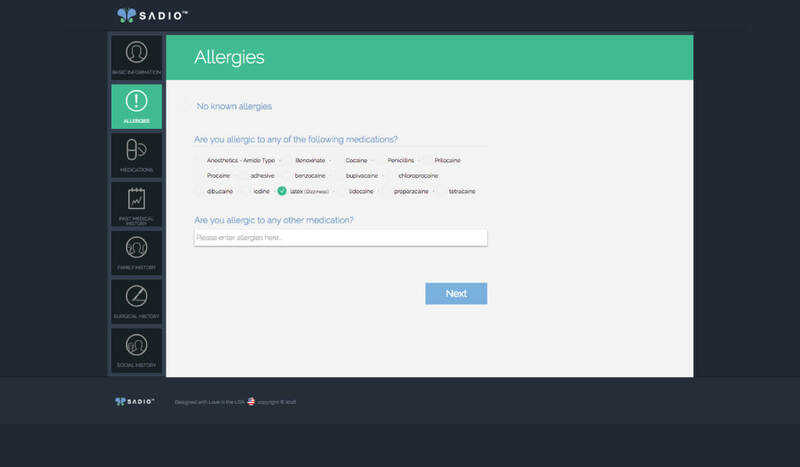 Get your patients’ help in the documentation process by giving them the ability to complete all of your office intake forms, tell you about their medical history, and even set their preferred pharmacy, all from the comfort of their home.